QuickMagnetics design and production group, specializes in the following areas. We have products that include high frequency inductors, high current chokes and noise suppression inductors as well as audio toroidal inductors. BOBBINS: Through hole and surface mount. TAPE: Kapton, Polyester Film, Epoxy Film, Acetate Cloth, Composite Film, Paper, Vinyl, Polyamide etc…. VACUUM VARNISH: Any type per customer standard. 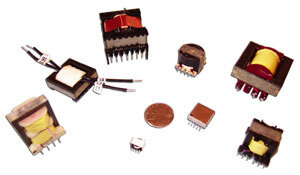 We have extensive design and manufacture with experience in Line Interface, Switch Mode, High Voltage, Toroid designs. 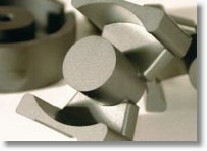 We can provide expertise in both laminate and ferrite designs.